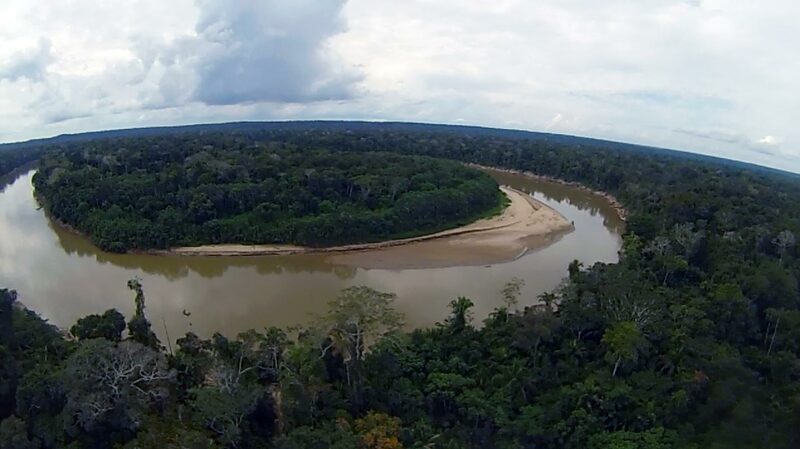 12:20, Tuesday, April 7, 2015, Puerto Maldonado, Peru: ARCAmazon and our partners have purchased the ownership rights of a 4,460 hectare (11,021 acre) area of highly threatened Amazon rainforest in Peru’s Las Piedras River watershed. This milestone is the culmination of 3+ years of teamwork from individuals across four continents. Over the last two years, the ARC Amazon team explored multiple opportunities to conserve land in the Las Piedras, engaged the local community, and navigated various forms of challenging bureaucracy. Over the next 6 months, the team will move to begin protecting the land we have purchased, including: initiating a forest ranger program, establishing a basic research camp, and purchasing essential equipment. In July, we will begin hosting students and visitors on the land in our effort to “bring people to the rainforest and share the rainforest with the world”. This day would not have come without the collective support of hundreds of people from around the world. Including our donors. Thank you for your support. You’ve made this day a reality. Today, there are only a few places we can confidently call “wild”. Our planet has been heavily influenced by human-beings. Farms, cities and parks cover the vast majority of all land. In fact, recent estimates show that humanity’s “footprint” covers 83% of the land on Earth. There are few natural environments which are unspoiled, uninhabited and uncultivated—where wild animals live and roam free from fences. Furthermore, there are only a handful of these places where indigenous people who remain in complete and voluntary isolation, can live from the outside world. Two years ago our team identified an area of the Peruvian Amazon which was stunningly wild, but in great danger of changing forever: Peru’s Las Piedras watershed. The Las Piedras is one of the least-protected forests within the 32 million-ha Vilcabamba-Amboro Conservation Corridor, the largest conservation corridor in the Tropical Andes Biodiversity Hotspot. In short, the watershed buffers one of the most pristine, and culturally and biologically diverse protected areas on the planet; home to some of the last uncontacted indigenous people on Earth. Unfortunately, Las Piedras is under threat from increasing road development and deforestation, resulting in fragmentation and isolation of forests and wildlife. Frontier communities continue to clear surrounding old-growth forest to make way for unsustainable agricultural plantations to support their families. These threats to the forest need to be addressed. Phase I – The first phase of the project is to establish an active physical and community-based presence in the Las Piedras watershed. This is where our supporters come in. With their help, we’ve purchased rights to a 4,460ha (11,021ac) area of the lower Las Piedras. We believe that a presence on the land, coupled with community buy-in, is key to sustained protection. As we establish ourselves on the land, we will continue to foster relationships with nearby Lucerna and Palma Real communities. We will implement mutually-beneficial programs with these communities which include activities such as environmental education, agroforestry, reforestation, tourism and wildlife monitoring. This summer, we will begin inviting students and visitors to the land to experience the beauty of the rainforest for themselves. Conservation success will be monitored throughout the year, beginning in June with a comprehensive baseline study of current social and ecological conditions. Phase II – There are so many exciting things planned for the second phase of the project. Step by step, with community participation, our vision is to construct a world-class research center and produce educational programming and media initiatives to further “bring people to the rainforest and share the rainforest with the world”. The construction of Amazon Center will require a second round of funding targeted at $400,000. The initial blueprint for the center includes a ranger base, laboratory, bungalows, bathrooms, kitchen, dining and camping area. These naturally-built structures will house up to 50 students, volunteers and guests at a time. 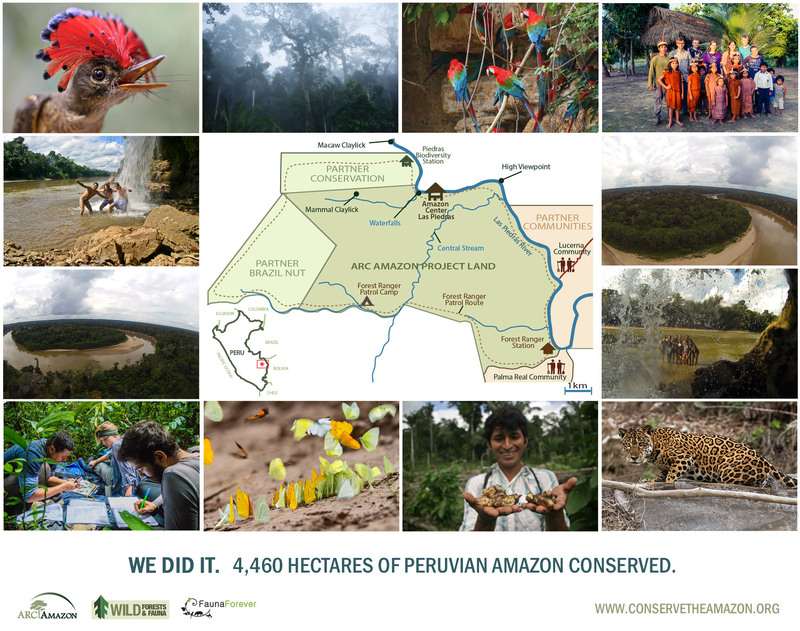 We invite you to get involved in co-creating our next phase of Amazon conservation. If you’re interested to learn more, simply browse through our website’s menu at www.conservetheamazon.org or contact us at info@conservetheamazon.org. 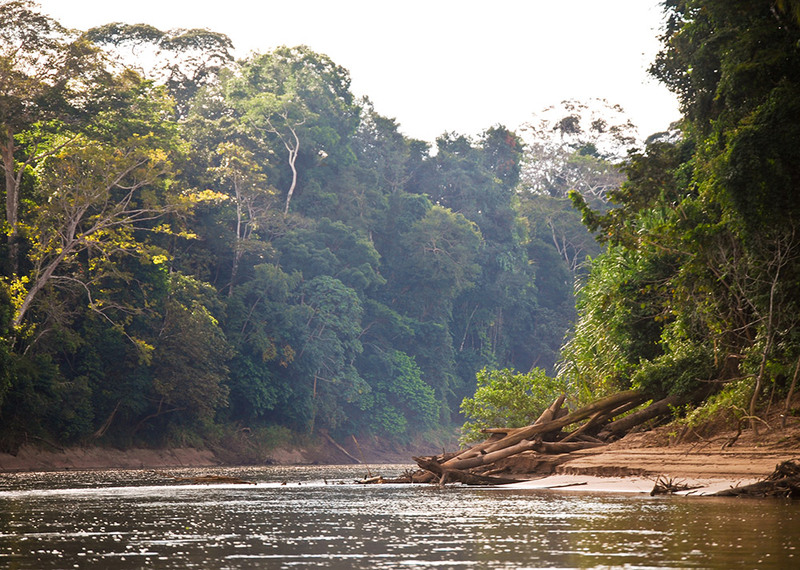 Together, we have taken the first step to protect an important piece of rainforest. Dave Johnston, Doug Sorin, Nancy Zamierowski, Jason Scullion, Luis Garcia, Lucy Dablin, Chris Kirby, Elizabeth Feldman, Letty Brown, Leo Plunkett, Renata Leite Pitman, Eliza Williams, Laurel Hanna, Ursula Carbone, Sophia Winkler, Luis Cueto, Sam Swicker, Paula Givan, Jason Takahashi, Britney Williams, Shayna Gladstone, Bryan Arturo, Juan Julio Durand, Nardy Herrera, Tom Ambrose, Brian Crnobrna, Juan Molina, Blair Grossman, Sofia Prado, Naun Amable, Harry Turner, Papadosio, Bluetech, Paul Rosolie, Mohsin Kazmi, Juan Carlos Huayllapuma, Julie Harshberger, Jo-Ann Spronk, Tentsile, Ivonne Flores, Tania Bautista, Tris Thompson, Declan Burley, Ian Markham, Julian Vidoz, Jose Moscoso and the rest of the team!